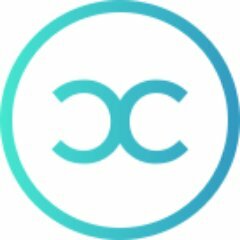 CoinCircle is looking for a meticulous paralegal to assist our General Counsel in day-to-day legal obligations. The blockchain industry is constantly going through legal changes which require blockchain companies to ensure that all legal obligations are met. The ideal candidate will be a detail-oriented individual with a high level of legal comprehension with strong writing skills. You will be responsible for assisting in preparing documents, letters, and internal procedures as well as researching substantive legal issues. This is an excited opportunity to contribute to a great team and gain experience in an emerging industry.